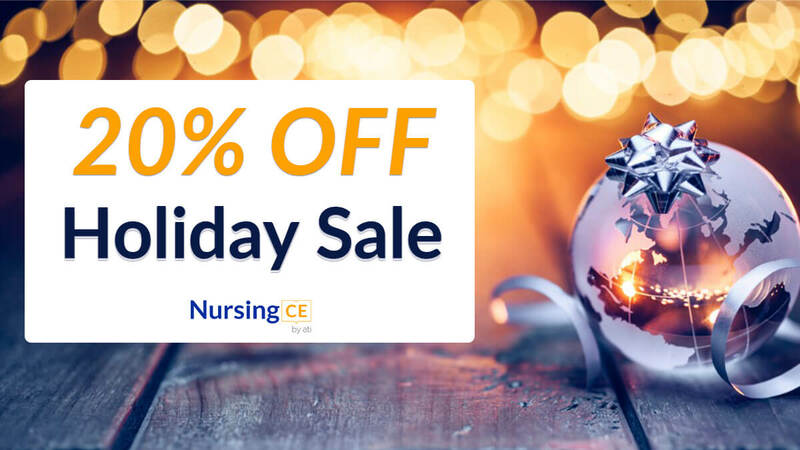 'Tis the season for all things merry and bright so we wanted to give you a gift to celebrate but we wanted it to be one that you would really enjoy - 20% OFF all of our continuing education courses. To use the discount, enter HOLIDAY20 at checkout. This offer ends on Monday, December 25, 2017, at 11:59 pm PT. The Holiday Sale may not be combined with any other offers or promotions. Not valid towards promotional gift card offers or on past purchases.